The integration of cannabis into palliative care appears promising in terms of its therapeutic properties to assuage cancer-related pain. The integration of cannabis in oncology and palliative care appears promising in terms of its therapeutic properties to assuage cancer-related pain and physical discomfort. 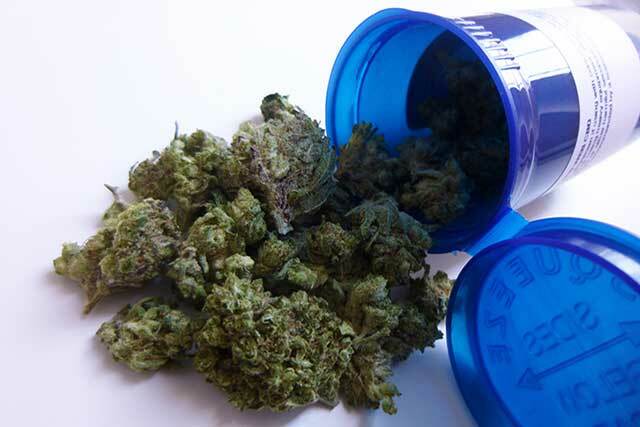 The underpinnings of medical marijuana for symptom management warrant special attention as a patient’s quality of life is often impacted by neuropathy and chemotherapy-induced nausea and vomiting. Although opiates are effective in ameliorating pain and discomfort, undesirable side effects of these medications can simultaneously, inhibit a patient’s adherence to pain management. The use of cannabis conjointly with opioids may prove advantageous with regard to diminishing some of the side effects that impede a patient’s quality of life. Further research is required, however, to determine the synergism of a cannabinoid-opioid interaction. “If cannabinoids and opioids were shown to be synergistic in a larger follow-on controlled clinical trial, it is possible that lower doses of opioids would be effective for longer periods of time with fewer side effects, clearly a benefit to the patient with pain.”3 It is also important to recognize the employment of cannabis in cancer care as integrative. Patients should proceed with caution before interpreting its use as a “front-line” defense for pain.